Get a few friends together! Hosts will receive a gift! DoTerra® is about and how the pure Certified oils they offer can help boost their and the life of family members too! ​Join our team opportunity as well! 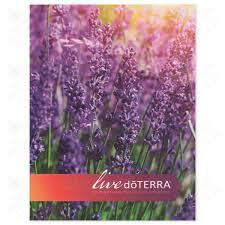 Participants be introduced & will learn about the many uses of essential oils in the home & for healthier living. Workshop will begin with a general information overview. In each of the following weeks we will experience specific pure certified doTerra® essential oils and many ways the oils can be utilized. Class Materials Fee of $25. due at first class to Instructor.